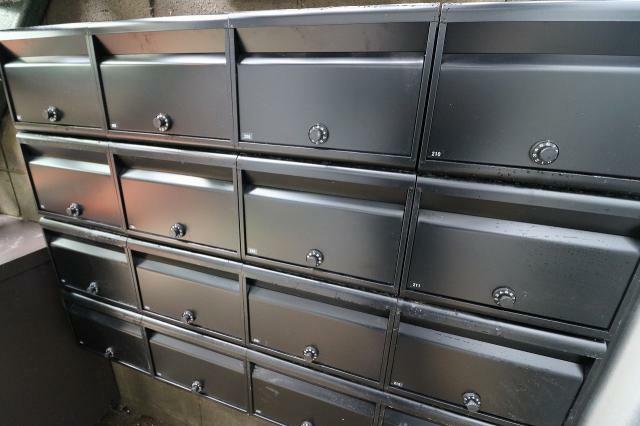 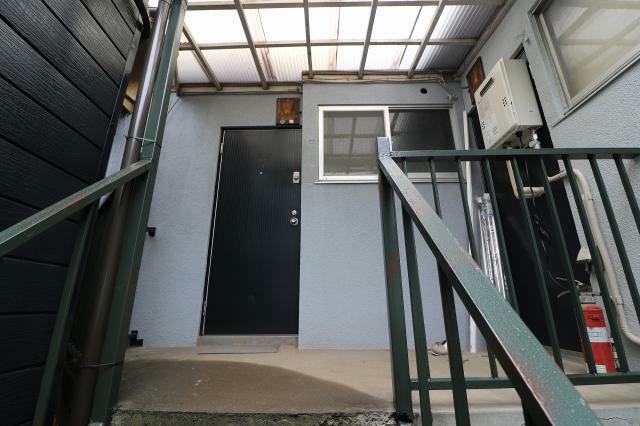 September 25th 2018 NEW OPEN!! 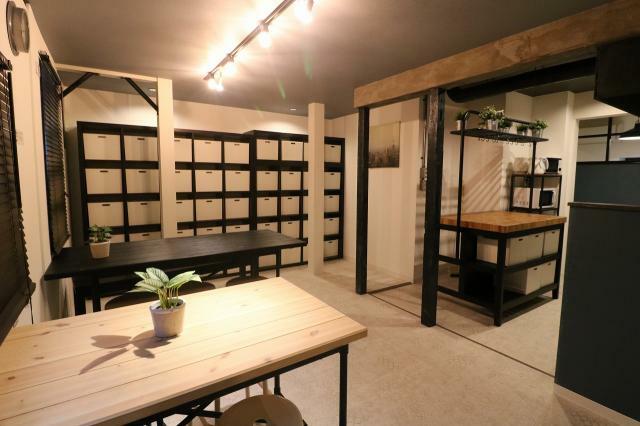 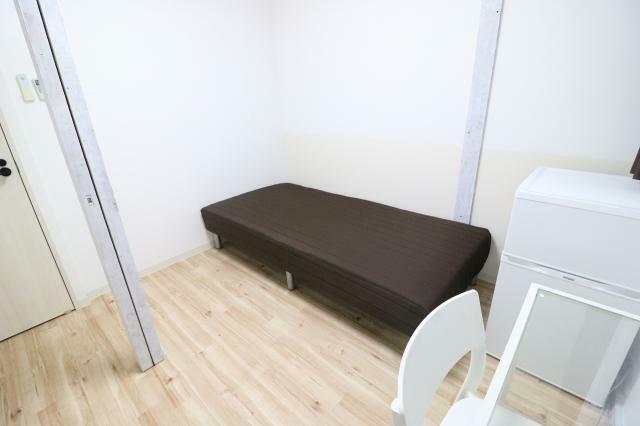 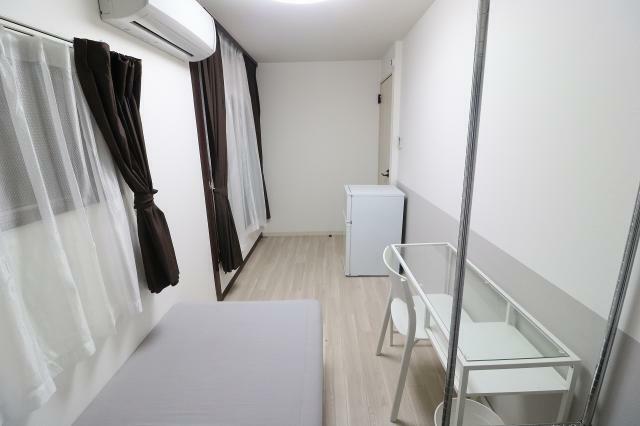 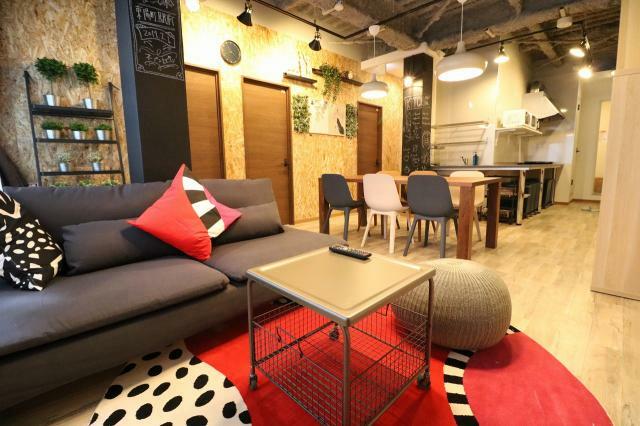 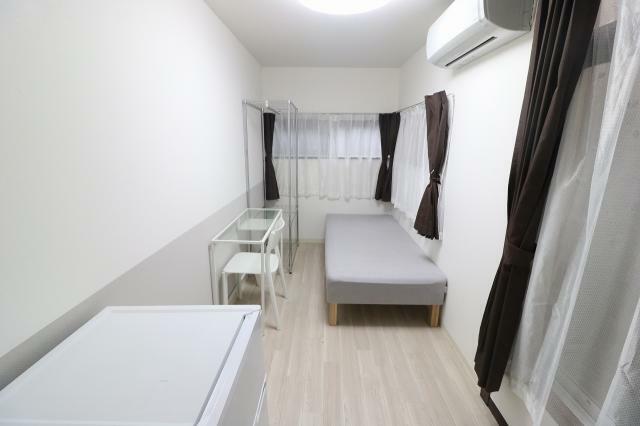 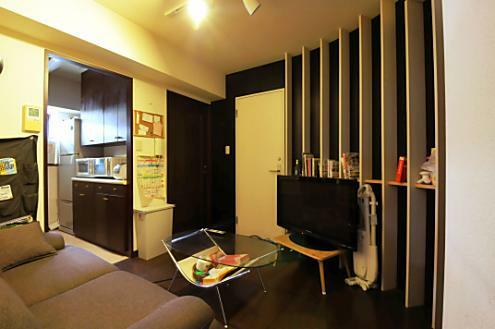 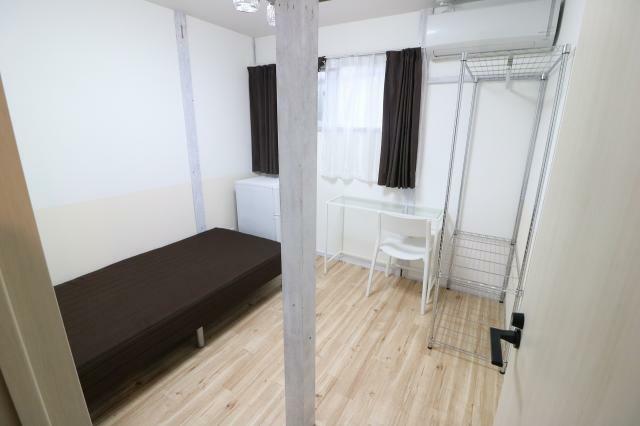 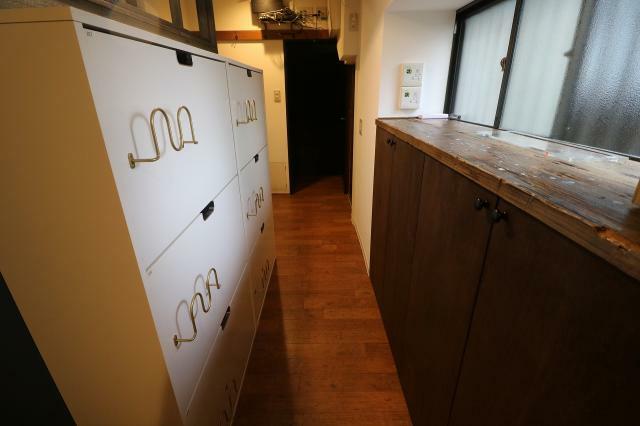 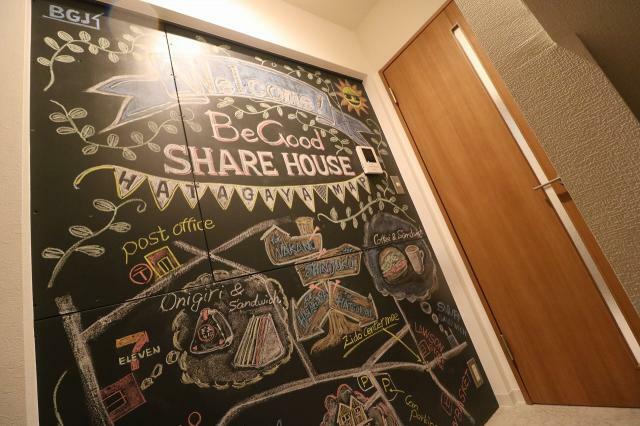 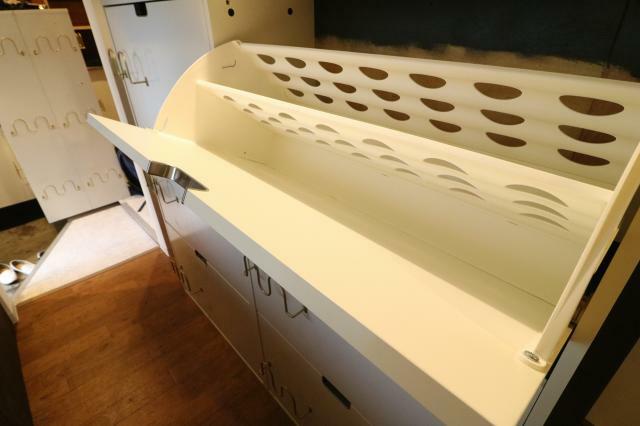 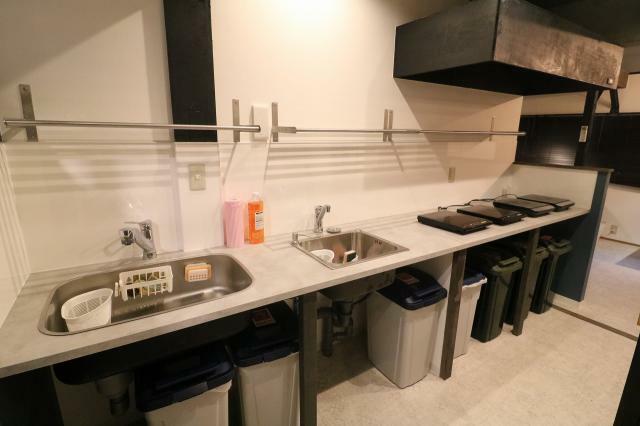 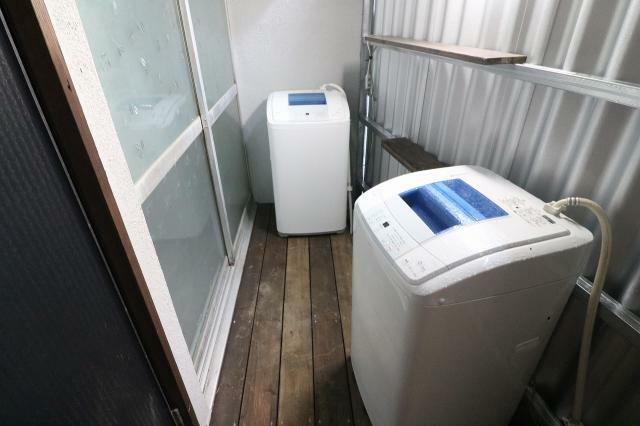 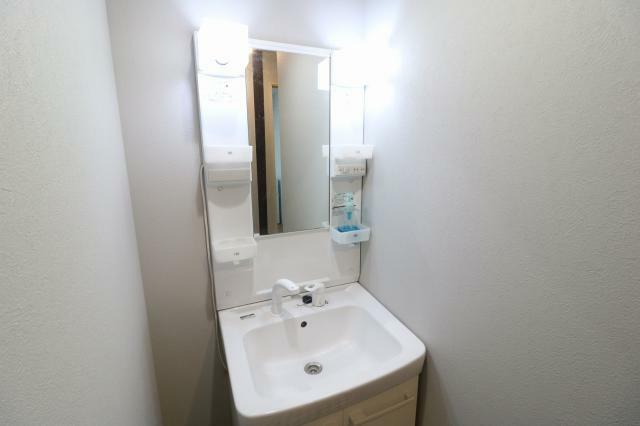 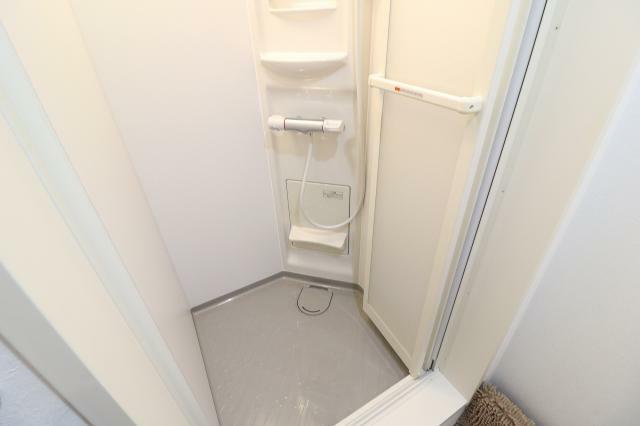 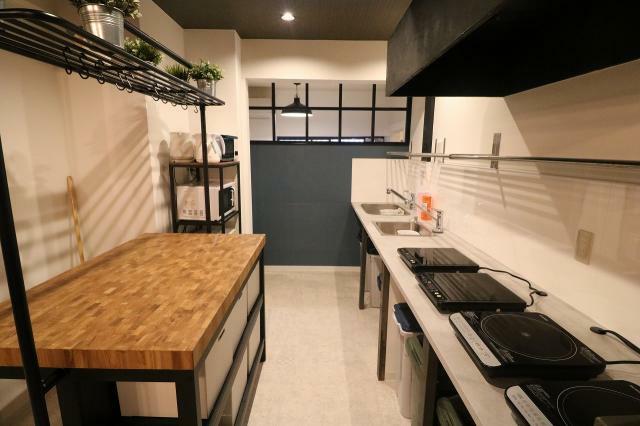 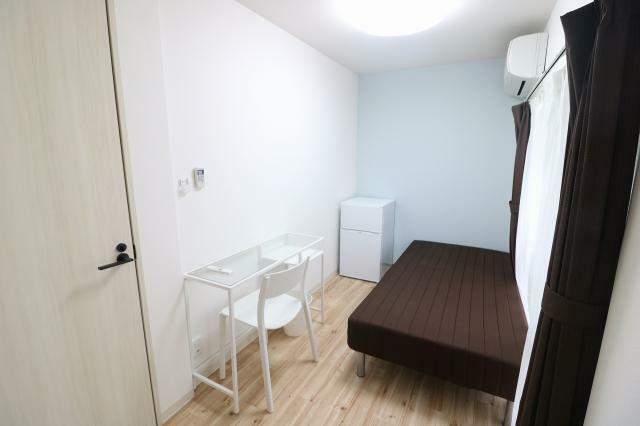 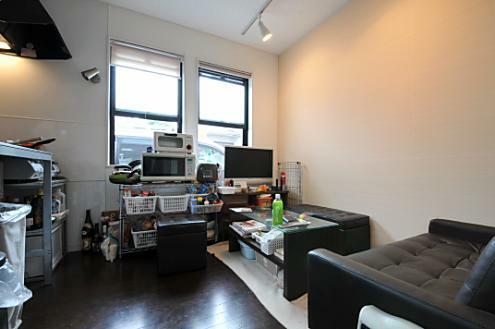 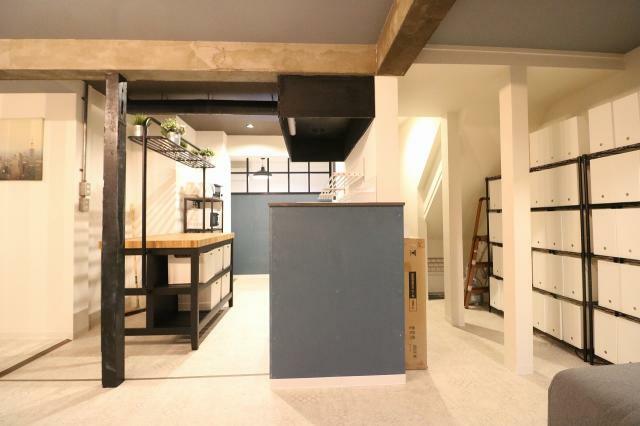 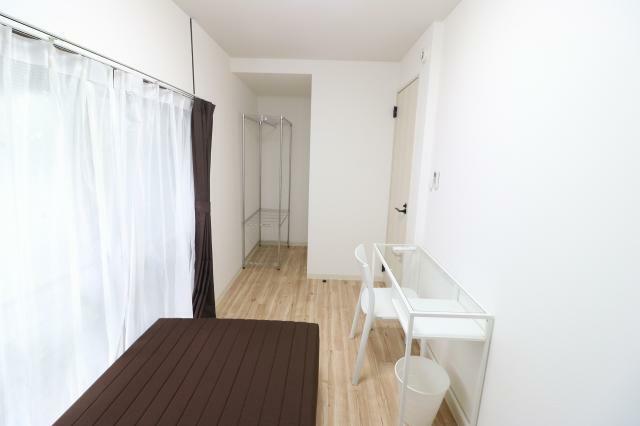 This share house is located 2.6km from Shinjuku Station, 2.1km from Yoyogi Park so you may use bicycle to go there! 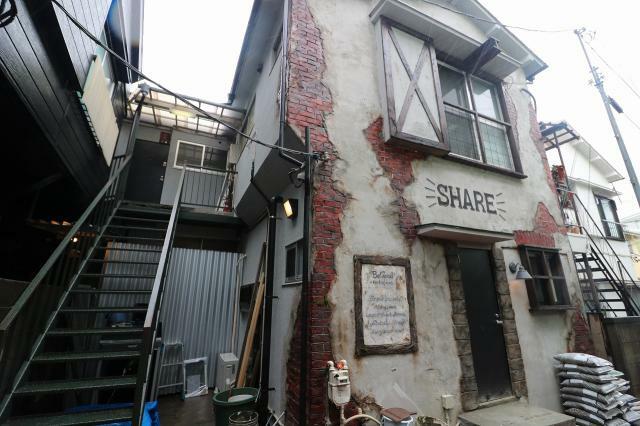 You can't feel you are in Shibuya-ku because retro town looking, but actually it's in middle of metro town.